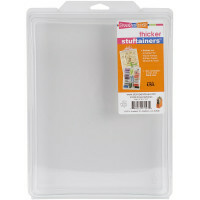 Store and organise your stamps and dies with this storage unit. 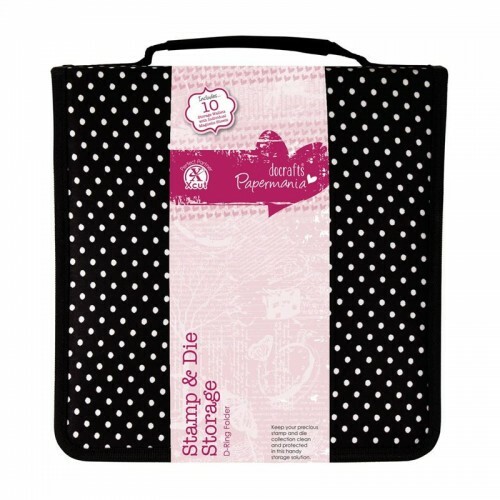 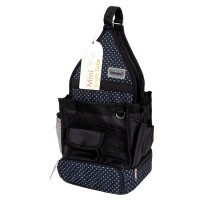 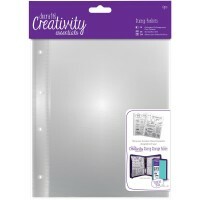 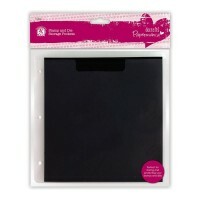 Complete with 10 pockets containing magnetic sheets to ensure the easy and safe storage of your dies. 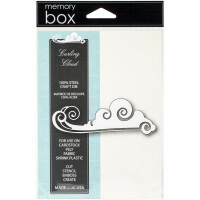 The case is closed with a zip fastening.